Digital Art from original photos of your pet! 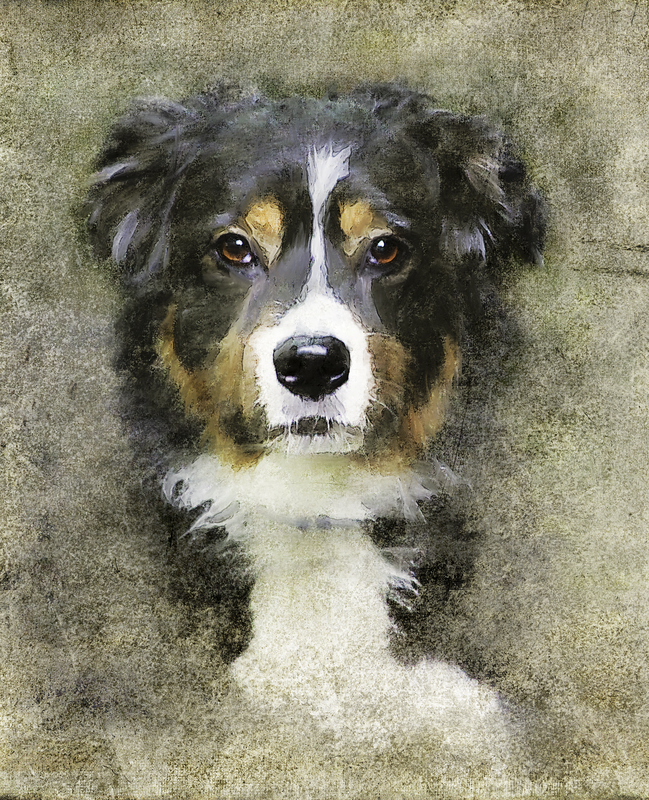 Professional photographer and digital artist, Kathy Hardy, can create beautiful digital art from original photos of your pet! And there is no discrimination --- I paint Cats, too! Check out the "Samples" page! 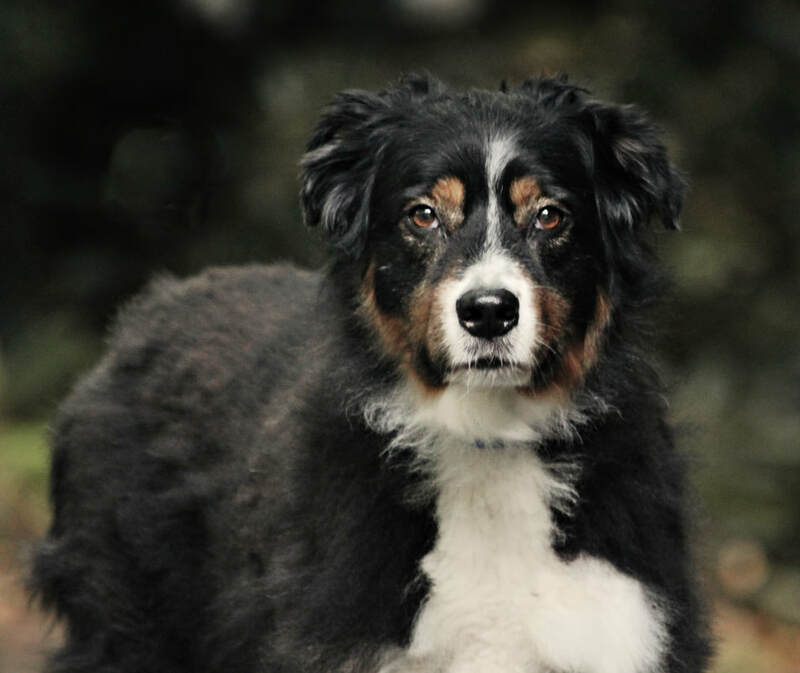 Starting with an original photo of your pet, either one you already have, or one Kathy can capture. Photo can be turned into a digital oil painting, watercolor, cartoon, etc. Photo can also be turned into any type of digital artwork. © Kathy Hardy Photography 2019 --- ALL rights reserved!